Store Big items? No Problem! 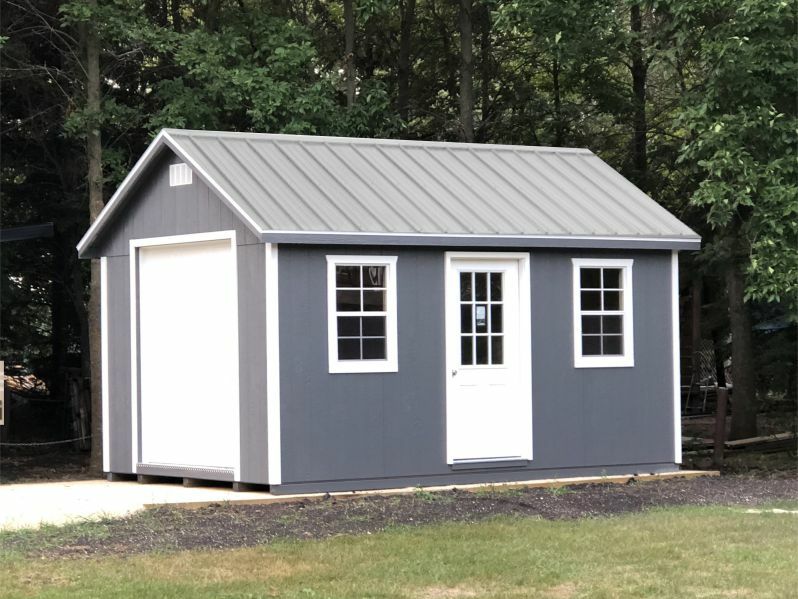 Protect your BIG toys in a shed from Horizon. Perfect for ATV’s, boats, lawn mowers and so much more! Built to our high standards, and delivered to your door. 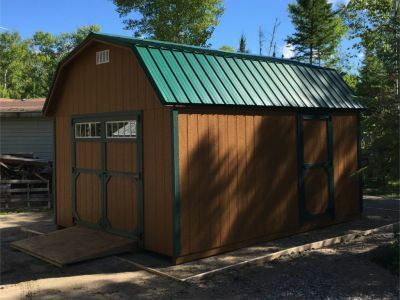 Check out the sheds we have for discounted prices! 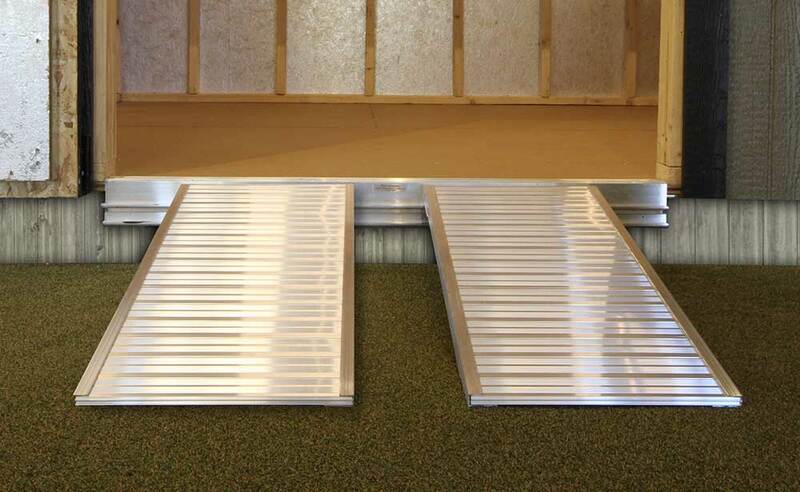 Our NEW premium ramp system comes in both wood and aluminum. These ramps are adjustable to any tire width and come in 24″ sections. 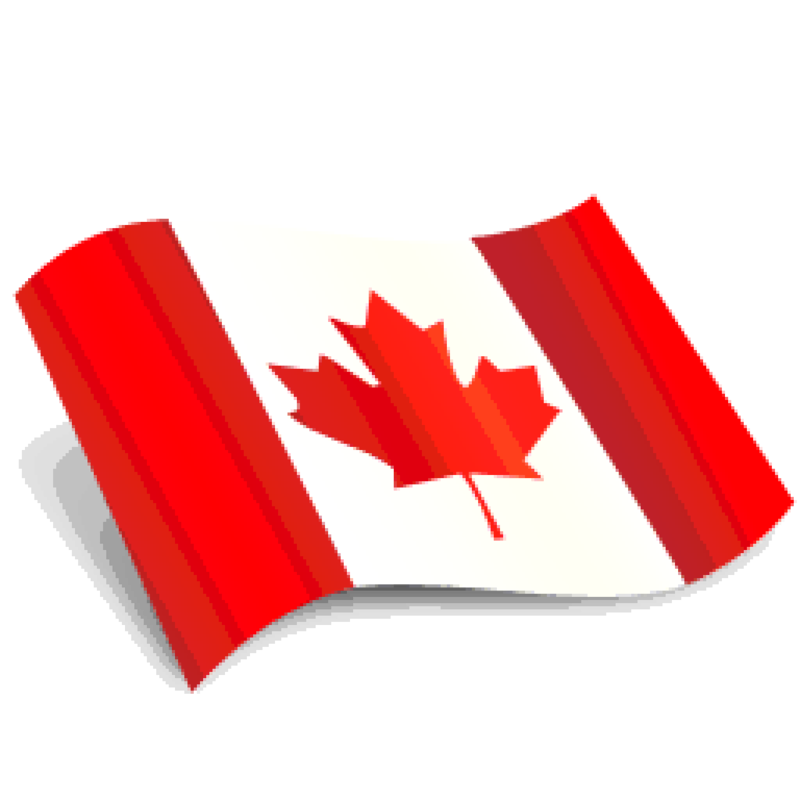 Horizon Storage Sheds is one of Canada’s most trusted, time tested and approved storage shed companies. For more than one decade we’ve been helping folks build their dreams. 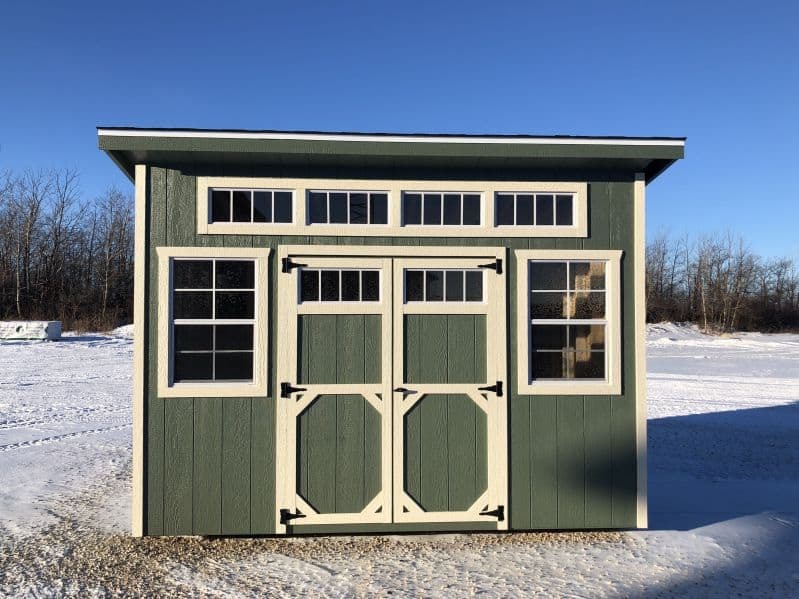 We offer some of Canada’s best storage sheds, barns, and custom sheds. Thank you for visting us at the shows we’ve been at. We currently don’t have any shows booked. WOW!!!! These people really get it! 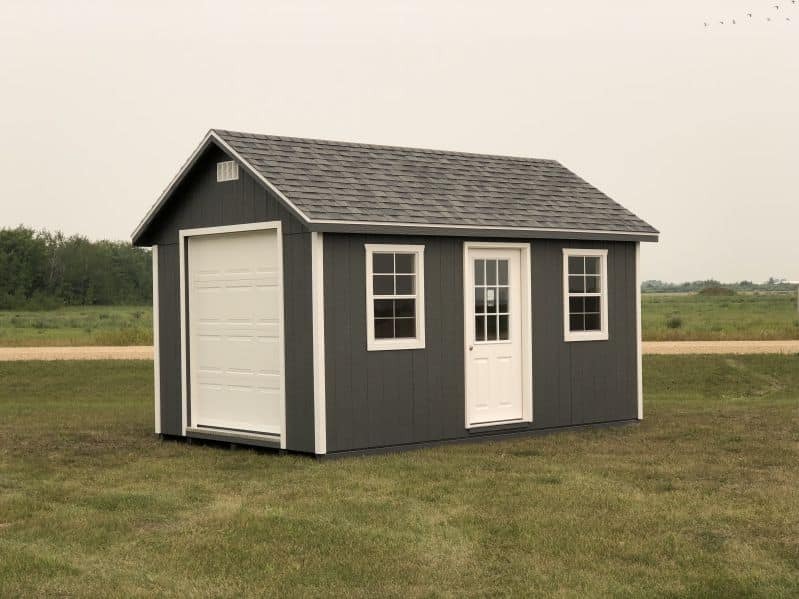 From the time I ordered until the time my 12X24 storage shed was delivered I felt like I was their only customer. Real customer service. Super impressed with the quality of craftsmanship and materials. Thank you so much Horizon. Amazing! 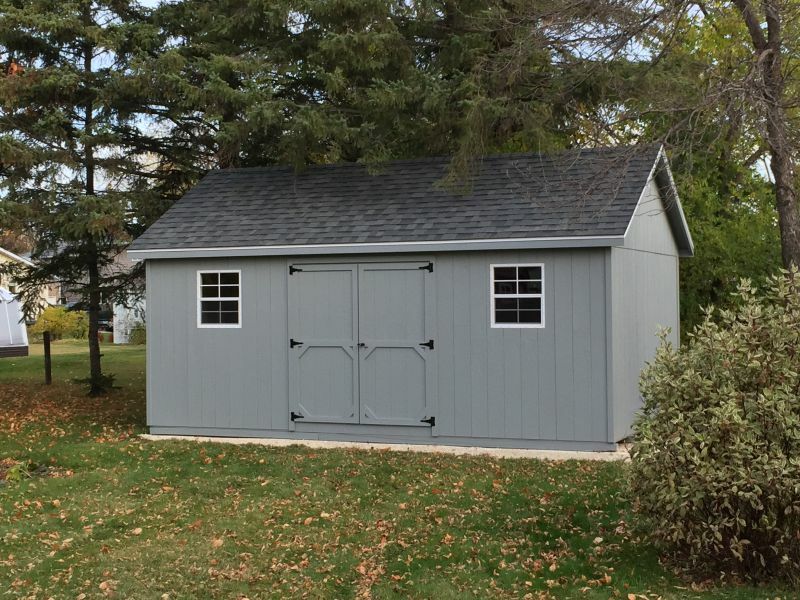 That is the best way to describe the service and shed we received from Horizon Storage Sheds. 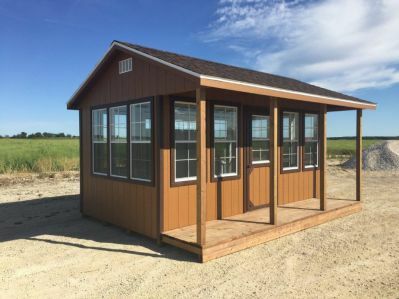 You took the time in helping us design our shed so that all our needs would be met. 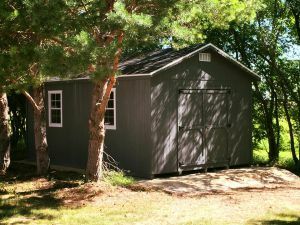 The delivery was an amazing experience, as you placed the shed exactly where we wanted it. Thank you all so much for a great quality shed and for the wonderful customer service we received! You will be highly recommended!